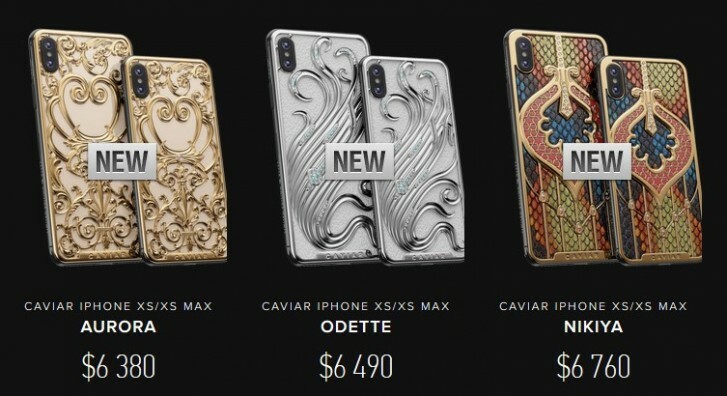 A Russian Luxury brand called Caviar is offering new custom-made jewelry editions of either the iPhone XS or iPhone XS Max. The company is debuting its latest Prima Collection in honor of three Russian classic ballets: Swan Lake, Sleeping Beauty, and La Bayadere. Each one represented by heroines from the respective ballets: Odette, Nikiya, and Aurora. Two of the designs use no fewer than 20 diamonds to decorate the phone’s exterior and the result is quite extravagant and beautiful. 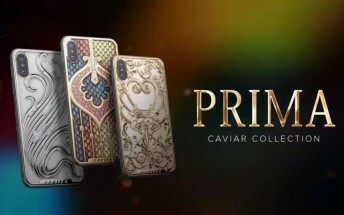 The designs take about 12 days of work to complete and the Prima collection models start from $6,390 and go all the way up to $7,7670 if you opt for the 512GB iPhone XS Max. Caviar has been offering custom-designed electronics (1,2) a while now. You can head over to their website to check out the other dozens of designs offered. The company targets the Prima Collection as “an idea gift for a woman,” and it ships internationally from Russia.